1999 saw the release of the second title in the Legacy of Kain series, Legacy of Kain: Soul Reaver, to critical acclaim. Join Karl, Michiel and special guests, Mark Hamer and Digital Foundry‘s John Linneman discuss Crystal Dynamic’s technical juggernaut. Does the story of Raziel’s revenge still hold up to today’s standards? 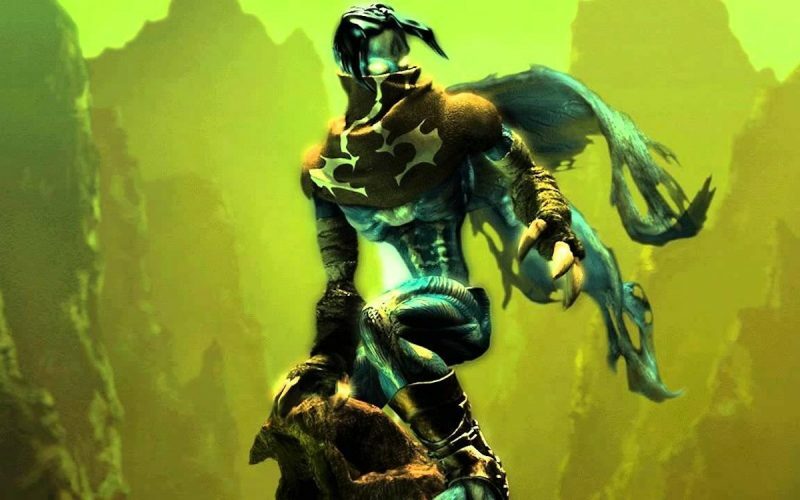 We discuss it all, from challenging development, lawsuits, hardware limitations and of course, just why Soul Reaver is still so revered. Cane and Rinse 279 was edited by Jay Taylor (@JaySevenZero). Did Monolith Soft save Breath of the Wild?